Home » Infrastructures » The aviation sector in Africa – How can it be funded? Because of the capital-intensive nature of the business, raising adequate finance is one of the major challenges facing Africa’s aviation sector. Local banks frequently lack the necessary resources or are fearful of the risk involved and the leasing solutions or Export Credit Agencies used elsewhere are often ill-adapted to an African context. Consequently, DFIs are ideally suited to meeting the financing requirements of the Continent’s aviation sector. Despite the potential economic benefits and positive externalities, the African aviation sector still lags a long way behind. On the brighter side, the main ingredients needed to boost the aviation sector have been apparent for the last decade, namely economic growth and rapid urbanisation. The future also appears to be promising: IHS Economics estimates that Africa’s GDP will grow by around 4.5% between 2014 and 2034, exceeding the global average of 3.1%. Likewise, forecast growth in the Continent’s passenger traffic and cargo traffic by 5.7% and 6.9%, respectively, over the same period would outstrip global averages of 4.9%, and 4.7%, respectively (Boeing, 2015). Such economic growth and urbanisation are key drivers of demand for air transport and developing the sector is crucial for sustaining the current high economic growth rates and poverty reduction measures. The developmental attributes of the aviation sector encourage Development Financial Institution (DFIs) to intervene in the sector by providing appropriately structured funding. Availability of and access to finance are part of the challenges facing the African aviation sector and individual airlines given the capital-intensive nature of the activity. Though airlines may use the services of aircraft leasing companies, these are rare in Africa, meaning that raising adequate financing is a huge task for the Continents’ many airlines. Most local banks lack the capital to provide long-term acquisition finance for such expensive equipment and even those that do not treat small African airlines as very high risk and charge exorbitant interest rates. The most common way around aircraft financing difficulties has been through export credit agencies (ECAs)1 in the aircraft manufacturer countries. However, ECAs generally only finance 85% of the total cost of an aircraft. Furthermore, ECAs financing is usually provided by international commercial banks who have little appetite for financing the remaining 15%. DFIs are therefore the perfect fit for financing such shortfalls as they have more appetite for high-risk, high economic and social impact projects. The involvement of DFIs is all the more appropriate given the economic and social benefits generated by the aviation industry. According to IATA, airline development has reduced real air transport prices by about 60% over the last 40 years generating an annual consumer surplus of somewhere between USD200 – 300 billion (IATA, 2011). But this does not mean that airlines have been profitable: IATA’s studies show that the industry has averaged net margins of 0.1% over the same period mainly because of excessive regulations, fragmentation and commodification of airline services. Despite their low profitability, airlines generate wider economic benefits by boosting regional connectivity, foreign direct investment, trade and tourism, making them a perfect fit for DFIs. Supporting airlines with low profitability does mean that DFIs are reckless lenders. Airlines have solid, liquid assets in the form of aircraft which can be used as collateral and easily redeployed to different geographic markets. Moreover, because of the multiplier effects and positive externalities that airlines create, governments are willing to help them in times of crisis. DFIs’ expertise in dealing with airline market failure and cyclicality is well-suited to structuring deals in line with the needs of specific airlines and they have a major role to play in developing the sector in Africa. PTA Bank has financed a number of aviation infrastructure projects ranging from short term aircraft purchase pre-delivery payment financing to medium and long term financing of infrastructure projects in Eastern and Southern Africa. More recently, the Bank has also financed airport renovation and development. Aircraft financing projects have included the acquisition of passenger and cargo aircraft ranging from small turbo prop to wide-body aircraft for both small and major carriers making PTA Bank one of the major financers in the region. Over the last ten years, the Bank has put up around USD 0.66 billion to finance the African aviation sector. Three airlines account for 96% of this total: RwandAir, Ethiopian Airlines and Kenya Airways. RwandAir, with the highest cumulative total of loan approvals, illustrates the Bank’s contribution to developing small and medium-sized airlines with limited access to direct ECA funding (Box). Rwanda is a small landlocked country and local and foreign investors have shown little interest in its airline industry. As a result, the Government of Rwanda has made RwandAir one of its strategic projects to promote trade, export and tourism and underpin the “Vision 2020” program to transform the country into a middle-income country. PTA’s relationship with RwandAir goes back to 2009 when the airline relied solely on wet leased aircraft. The Bank enabled the airline to acquire two reconditioned jets, later replaced by two new bigger Boeing aircraft. 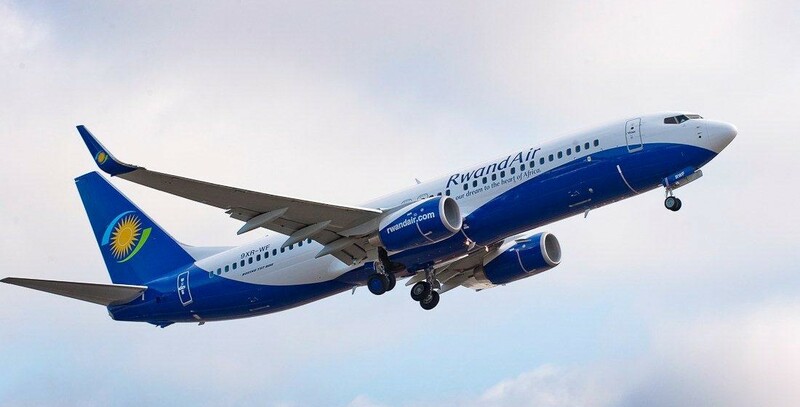 In just six years, RwandAir managed to grow its fleet from 0 to 8 aircraft and steadily increase its market share. Thanks to the state commitment to developing the country’s aviation sector, the partnership between the Bank and RwandAir has flourished. The Bank recently approved another ECA-backed loan to acquire two Airbus wide-body aircraft and the airline now accounts for PTA Bank’s highest cumulative loan approvals to an airline. 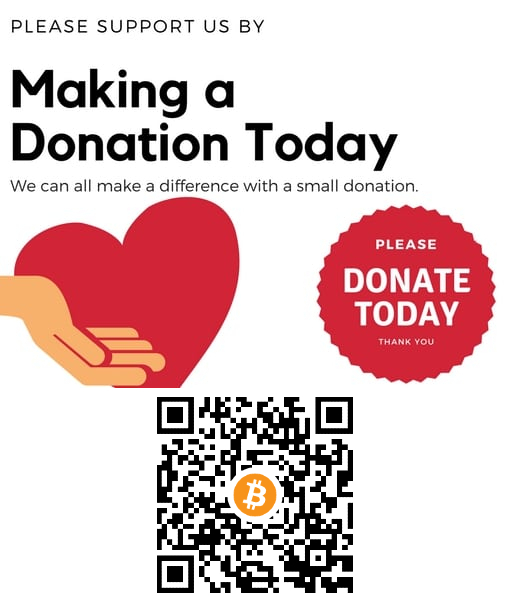 This demonstrates the Bank’s policy of supporting clients with committed shareholder support and strong economic and social impacts but limited access to direct ECA funding. The state’s aggressive growth strategy has not been without its downside. Rapid growth places a strain on the airline’s finances and profitability despite growing passenger uplift and revenue. However, the state is committed to supporting the airline until it achieves planned growth targets. For example, it has provided PTA Bank with sovereign guarantees and the airline with ongoing financial support (in the form of shareholder loans, equity injections, etc.). Due to the capital-intensive nature of aircraft acquisition, the Bank has collaborated with other similar DFIs and international commercial banks. In terms of loan performance, PTA Bank’s experience in the region shows that airlines with government backing have fared better than other airlines in terms of loan repayments. This is mainly because of its multilateral status, which its member countries would not want to compromise. On the other hand, airlines with weak management and a weak shareholder base have struggled to meet their debt obligations due primarily to the low profitability identified earlier and highlighted by IATA. The Bank’s major objectives include promoting intra-COMESA trade and regional integration and boosting infrastructure development in member countries. It understands that supporting the aviation sector helps its ultimate goal of developing intra-regional trade and integration and has adopted a range of financing approaches in the sector targeting independent as well as government-sponsored projects. While direct senior loans have been the main solution used by the Bank to finance long-term aviation infrastructure projects, it has also used subordinated and mezzanine loans to close financing gaps for promising projects. The Bank’s aircraft financing solutions involve short-term (less than 3 years) loans for pre-delivery payments and working capital, medium term (4-7 years) subordinated loans to complement senior aircraft purchase loans, and long term (8-12 years) ECA-backed loans for aircraft acquisition. ECA-backed loans are mainly based on a lending structure acceptable to the relevant ECAs. The Bank also provides guarantee facilities to ECAs lending directly to an airline. With such a comprehensive range of financing solutions, the Bank aims to meet both private investor and member country needs for infrastructure development in the aviation sector. 1 An Export Credit Agency (ECA) is a financial institution or agency that provides trade financing, such as guarantees, loans and insurance, to domestic companies for their international activities. The primary objective of ECAs is to take the risk and uncertainty of payments away from the exporters when exporting outside their country and shift it to themselves, for a premium. ECAs also underwrite the commercial and political risks of investments in overseas markets that are typically deemed to be high risk.